I think everyone has their own favorite music to put on when they clean house and I think most people like fast, upbeat music but I prefer soft, romantic music when I clean house. 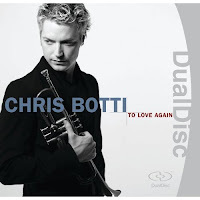 My favorite CD to put on now is Chris Botti - To Love Again. My favorite song on this CD is "What Are You Doing The Rest Of Your Life-featuring Sting on vocals! You can go to Amazon and listen to it...click here . What type of music do you like to put on when you clean house? Eva Cassidy, Ella Fitzgerald, slow and easy ballads. 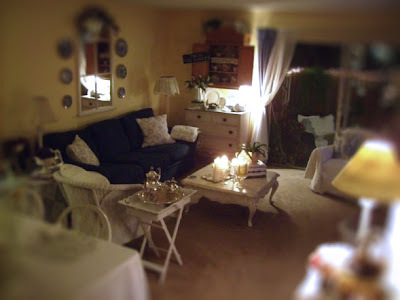 I like to be peaceful when I clean house! Yesterday I had on the "70"s hits on my computer..its so weird because the breaks are all of Casey Kasem (remember him) and the songs are all so old but yet so new and familiar! Remember "Knock Three Times" by Tony Orlando and Dawn? I had not heard that in ages! Thats how I clean the best. Upbeat music. Evanescence, Sarah Brightman and lately Daughtry. Cindy, You are so amazing! I had never heard of Chris. 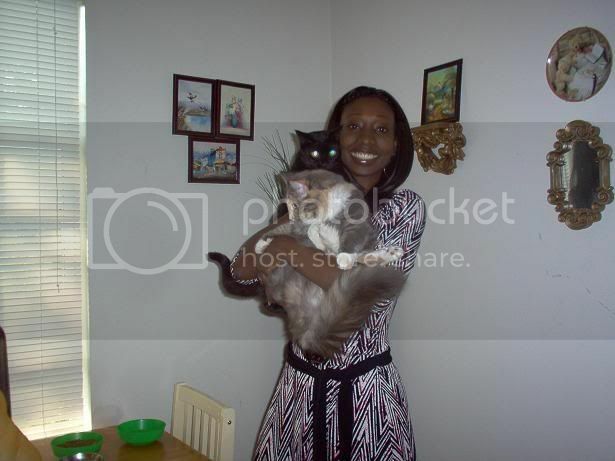 I guess im just a Country bumpkin. Thanks for sharing with us. I just love the peace his music has. 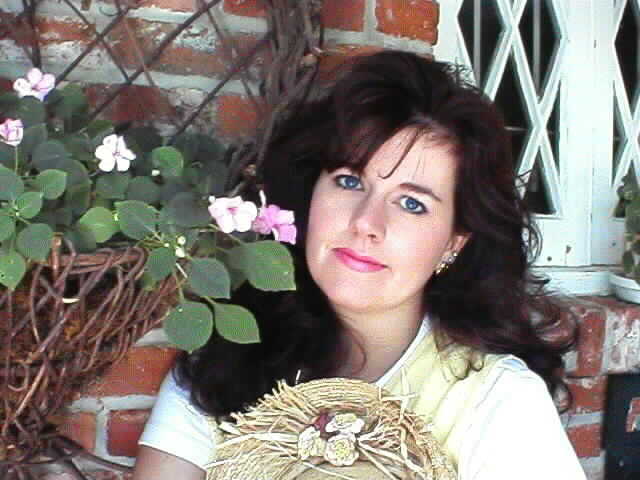 I listen to country and gospel, but thanks to you...I know have a Chris Botti cd. P.S. Im from Louisiana so you have to listen to him and Sting do "Moon over Bourbon Street. I put my little ipod shuffle on when I am cleaning. Dean, Rod, Neil, Classical, Country, Rock, Pop. I love it all. You are such a romantic! Can't say that I have a favorite house cleaning music. Great choice of music. I like him also. I love the song Smile. Have a great week. What ever is on the car radio as I drive away....as the cleaning lady starts her miracle! LOL Only kidding, but I can dream, eh? OH MY! I just picked up this CD! Great minds think alike! I love this man and his music! I love ALL types of music and love the way a song or piece of music can bring you back to a moment in time! Actually Chris and I go way back before anyone ever made mention of him! Thanks for introducing to me a great CD. I have never heard of him. I will be picking one up very soon. It depends...... if I really need to get a lot done in a hurry, I'll play something rock or at least FAST. But if I want to just "enjoy cleaning" (can you really use those words together? ;) I'll play classical or something soft and romantic. I often light candles when I clean too. Up beat oldies turned up loud gets me motivated! I am with Lisa....I too love Casey Kasem and his old 70s tunes! We're all about The Judds Greatest Hits circa 1984 right now - it's my 1 year old's favorite dancing music! I'm guessing you love Victoria magazine that "went away" a few years ago... It's coming back this November. I can't wait! I like to be able to clean and take my time and not feel rushed. I'm with you on the quiet Romantic mood music. I like fun happy oldies toons. What a fun blog! I need a lot of base to clean. Earth, Wind and Fire or my Pure Funk CD, cranked up so loud I am sure my neighbors think I'm having a wild party,do the trick. Nothing... I hate to clean. But I love the idea and may incorporate it into my housecleaning this weekend, I'll let you know what I choose! I need the fast music to get me going. My choice varies, but the Eagles make for good rockin' house cleaning. I keep thinking I'll add Chris Botti to my collection soon. I perfer slow music too. :) I like to listen to Patty Griffin when I clean. :) Singing along is half the fun when you are cleaning. Man, I love that room! Yes, my little town is very sweet. But we do have a paper mill smack dab at the end of a very sweet street. Odd. I live in Camas Washington. Do a google search and you can see main street. There are a couple of darling shops......one is WAY to pricy for me, but it's fun to browse. I saw Chris Botti last year at a jazz festival. He is a hunk. It was very interesting for me to read that blog. Thanks for it. I like such topics and everything connected to them. I would like to read more on that blog soon.